Yes, things have been crazy busy here. 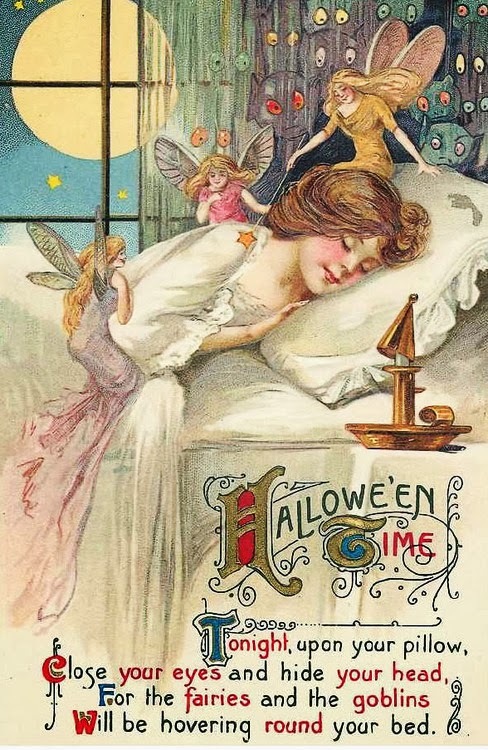 I am squeaking in with a short but sweet halloween greeting to everyone out on the inter webs. Love all those goolies appearing in the upper right! Wishing lots of good things to eat and drink but not so much that you get sick. Ever the pragmatist, that’s me.